Enjoy the sounds of Jane Austen at work, writing one of her stories. 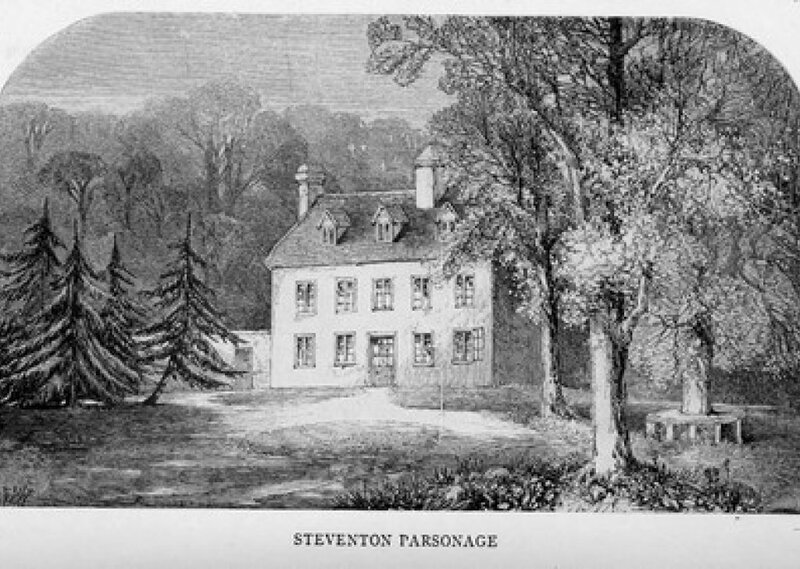 Enjoy Jane Austen writing one of her stories at her family home in Steventon while her sister, Cassandra, plays the piano in another room. Comments for "Jane Austen at Work"
License details for "Jane Austen at Work"